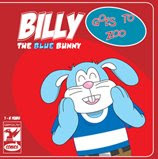 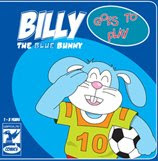 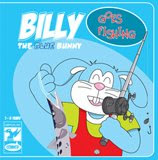 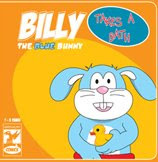 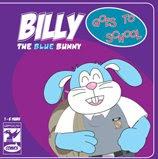 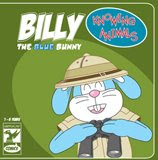 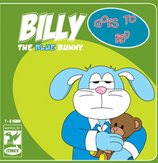 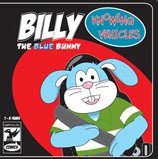 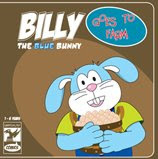 This will be an official website for our products - billy the blue bunny children book. 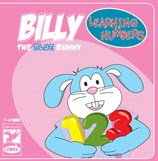 It will simply help young children (1-3 years old) to recognize and learn items/numbers with words altogether! 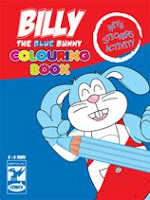 Available in S, M, L and XL .